Today is my stop for the KIYA blog tour. This book has a special place in my heart because it was written by the very talented Katie Hamstead. I participated in the cover reveal for the sequal KIYA: Mother of a King at the beginning of the month. 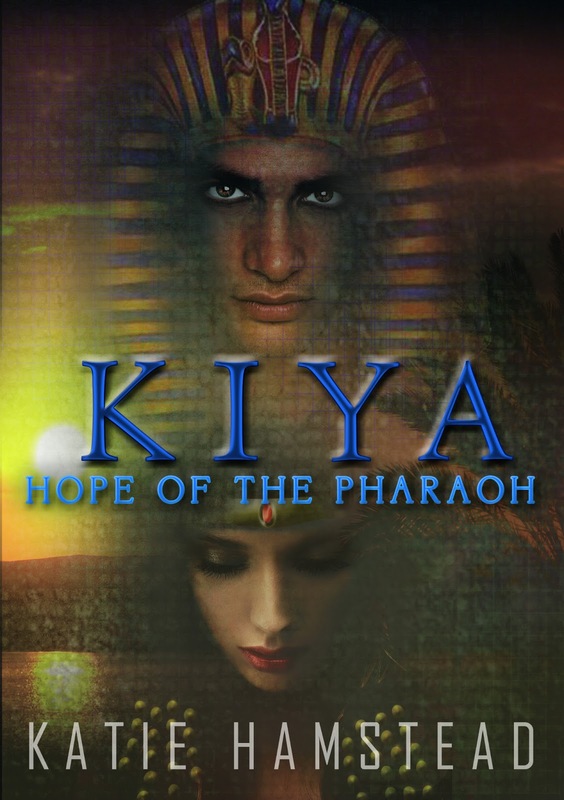 Check out the details for KIYA: Hope of the Pharaoh then read my review below. To follow the rest of the blog tour go HERE. I’ve never been partial to historical fiction, romance or otherwise. From what I have read in the past, I find it tedious and a little boring, with too much emphasis on setting and explanation about historical events. KIYA: Hope of the Pharaoh was neither tedious, nor boring! Hamstead has effortlessly woven history into fiction, and I found myself enthralled from the very first page. The character development in this novel is amazing. Kiya is a strong heroine. She is loyal, brave, and headstrong—which often gets her into trouble—and she follows a great journey of self-discovery and development. I found myself becoming sympathetic to Kiya’s situation, and admired her unwavering loyalty in her beliefs. The world building is also equally amazing. I know very little about Egypt and I’ve never been there, but I had no trouble picturing ancient Egypt and what it may have been like at that time. 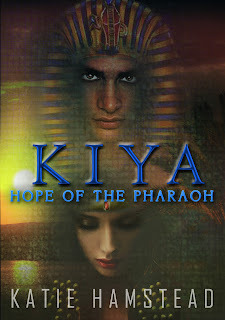 KIYA: Hope of the Pharaoh has everything: romance, intrigue, jealousy and betrayal. It is an immensely enjoyable read.